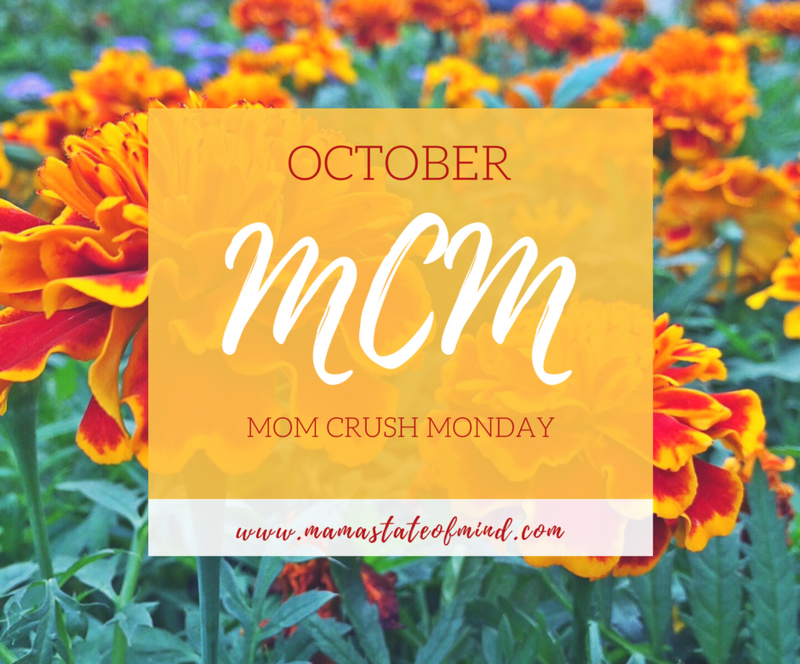 You’ve heard the term “MCM” before, right? Well, on my blog, I give that term a different meaning. 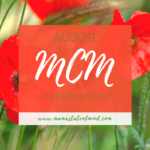 On the first Monday of every month, I feature a fellow mom as my Mom Crush Monday, and allow them to share their own journey through motherhood. 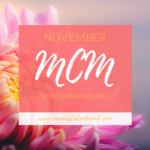 Meet my October MCM: Sophia B. 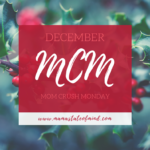 This month, I’m featuring a mama who has inspired me and kept me laughing for years. She has the most contagious personality and the kindest heart. 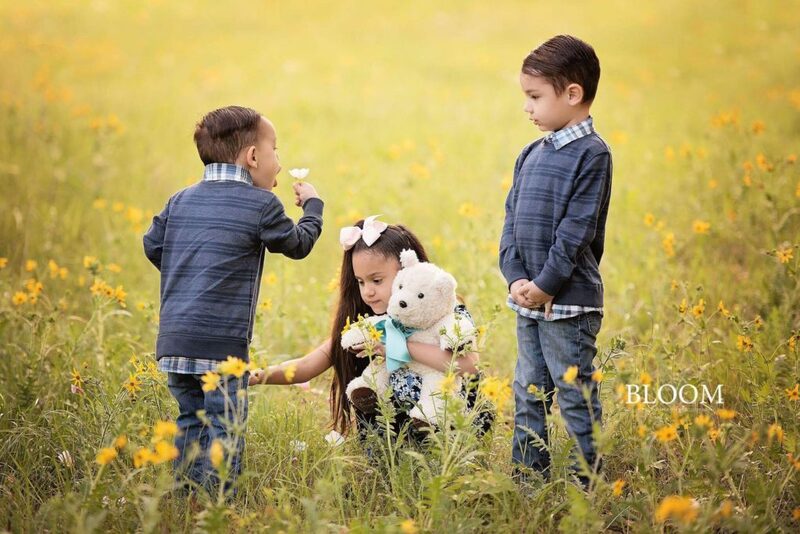 She is a mother of a sassy little girl, two spunky little boys and one beautiful angel baby. Her entire take on life and motherhood is truly amazing and I admire her for so many reasons. I’m so excited to share her story with all of you! How old were you when you became a mom? I was 23 when I had my daughter. How many kids do you have & what are their ages? I have 3 kids and one angel baby. My daughter is 7 years old, my first son is 4 and half years old, my second son is 3 years old and my angel baby is 7 months old. How was your pregnancy with each child? Birth experience? With my daughter, my pregnancy was stressful and I was high risk. Her labor was for the most part easy. It was quick and pretty painful. With my first son, I went into L&D at 10 cm. I walked in at 6:00 am and he was born at 6:12 am. My second son was hard headed and didn’t want to come out at all. After 24 hours of nothing we had to start pitocin. They started that at 2:45 am and he was born at 3:35 am. With my third son, our angel, he was a planned a c-section. He lived for 12 beautiful minutes. My pregnancies with all three boys were very enjoyable. Did you have any misconceptions about motherhood before you became a mom? 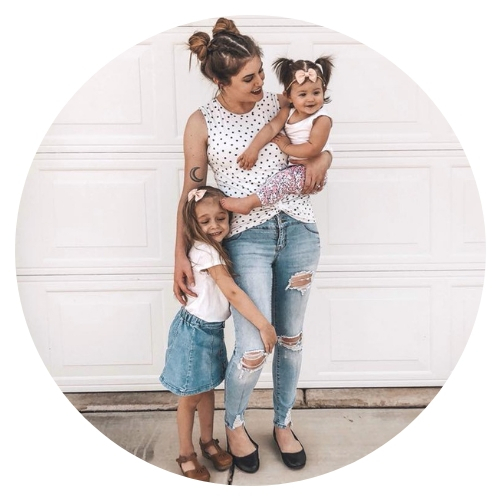 How did your view of motherhood change after becoming a mom? Oh gosh, yes! I thought my kids were going to be “perfect”. I would never let my kids act “that way” in a public setting or at home. Here I am 7 years later with both my boys having the biggest melt down in Target because his brother touched him with his toe. No mother is perfect, no child is perfect. They are tiny people and sometimes having a fit is just the only way they can express themselves because to them, in that moment, this is the biggest “issue’ in their lives. Someday they will grow up and realize that throwing themselves on floor isn’t really necessary because their eggs are touching the toast. What is your favorite piece of advice you’ve received about motherhood? 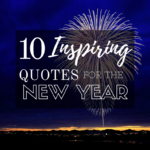 My favorite piece of advice is, your kids are borrowed. You will raise them, love them and they will leave the nest to do the same thing. They only person you will have left is the person that helped you start your family, your significant other. So make time for the two of you. You weren’t always “mom and dad”, you were “wife and husband” first. Always make time for each other and remember the small things matter the most. What challenges did you face during your first years as a mom? No two kids are alike. What worked for my daughter, didn’t work for my son. I had to learn to be flexible and just go with flow with each child. 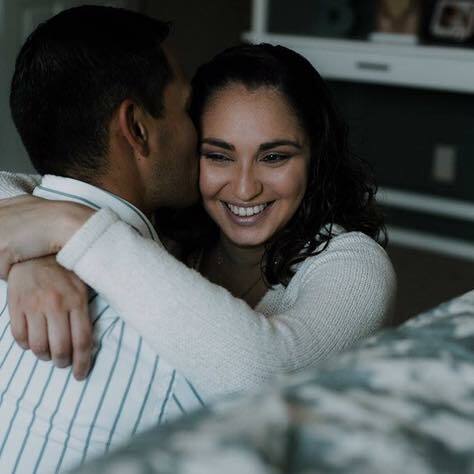 How has parenthood changed your relationship with your spouse? We had two very different ides on what our parenting style would be and what works best with each child. We had to comprise and have an understanding. How have YOU changed since becoming a mom? Patience and humor. I never had any before. I had to learn patience because there are going to be days that your child will ask you “do my shoes go like this?” 50 million times. You gotta laugh it off. What are your lifesavers as a mom? Coffee, wine, and the gym. Top 3 baby products/brands you’d recommend? I enjoy photography, trips to Target by myself, and tacos. 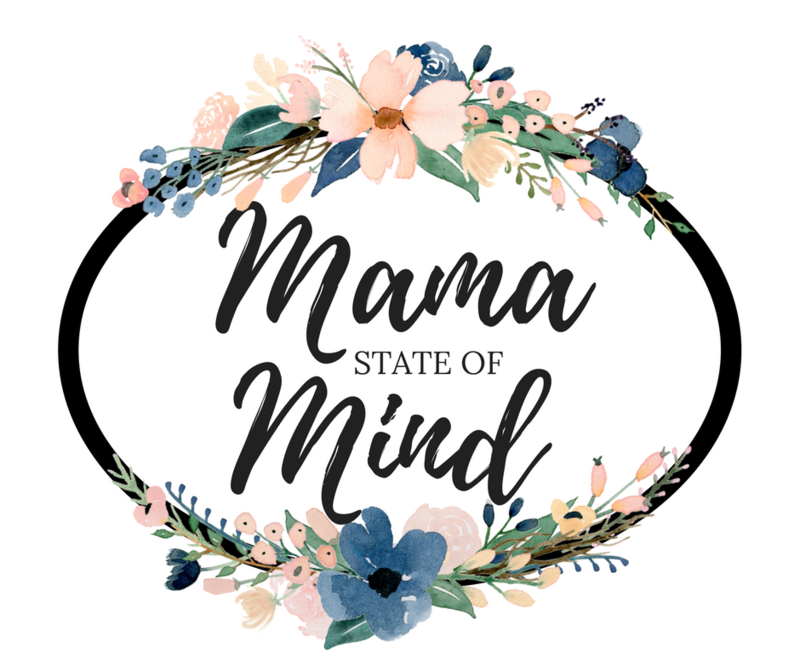 What is one thing you wish you had done BEFORE becoming a mom? I would’ve taken more naps. And enjoyed sleeping in more. Favorite part about being a mom? Watching my kids grow. I love watching them take on life in their own ways and discovering who they are. Meeting my daughter for the first time. She is the one who turned me into a mother, the one who changed me into the person I am now. She is the one who busted my heart wide open. 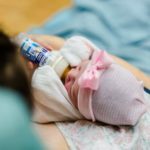 Any advice for new moms? You’re gonna have good days and you’re gonna have bad days, but never forget that you are an amazing mother and trying the best you can. Who is your Mom Crush? Blake Lively. She is just amazing. 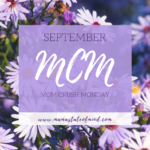 Do you have a “Mom Crush”? Ask them a few of these questions. It can really put into perspective just how different every woman’s journey through motherhood is!